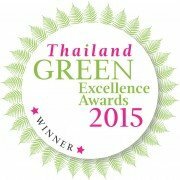 The entire Elephant Hills Team is extremely proud to announce that the Tourism Authority of Thailand, in cooperation with the Wanderlust Travel Magazine, awarded Elephant Hills with the Thailand Green Excellence Award 2015 in the category “Animal Welfare”, ranking Elephant Hills as the most animal friendly elephant camp in all of Thailand – again! The Thailand Green Excellence Award for Animal Welfare aims to reward those places that genuinely care about animals, and put their welfare first. Places where the animals live in an as natural environment as possible, and where natural behaviour is displayed and encouraged. 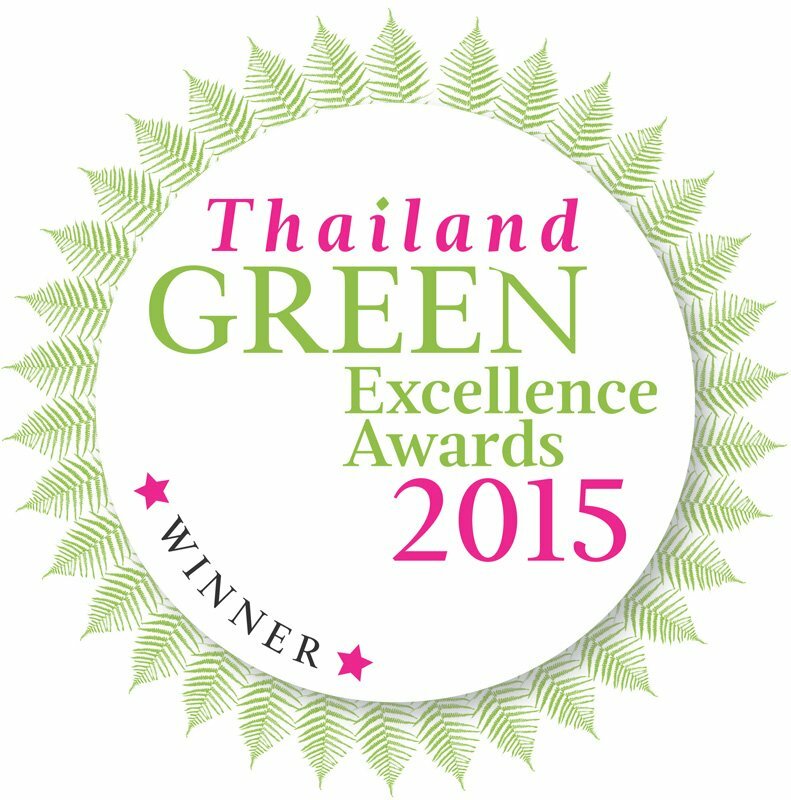 This award attests to our efforts we have put into practice for years and motivates for further improvements towards responsible and sustainable animal treatment. elephant protection all over the globe.